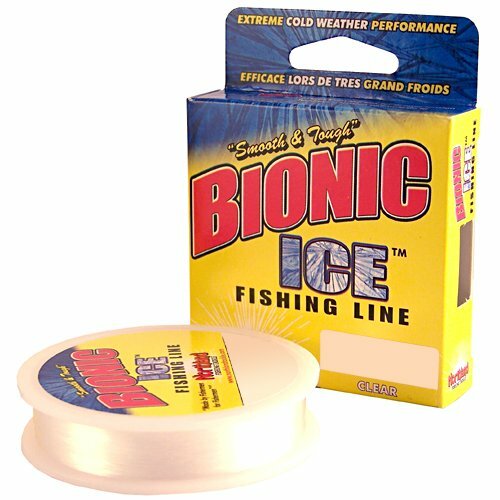 Northland BI125-2-CL 125-Yard Bionic Ice Line, 2-Pound, Clear. This product is a durable and designed for ice fishing applications. Provided by Northland. Categories: Fishing Gear, Ice Fishing.